Up to 10 grants of $500 each will be awarded to undergraduate/graduate students and/or individuals within 5 years of receiving doctoral degrees who are regular, associate or student members of SEBM who have paid current dues. 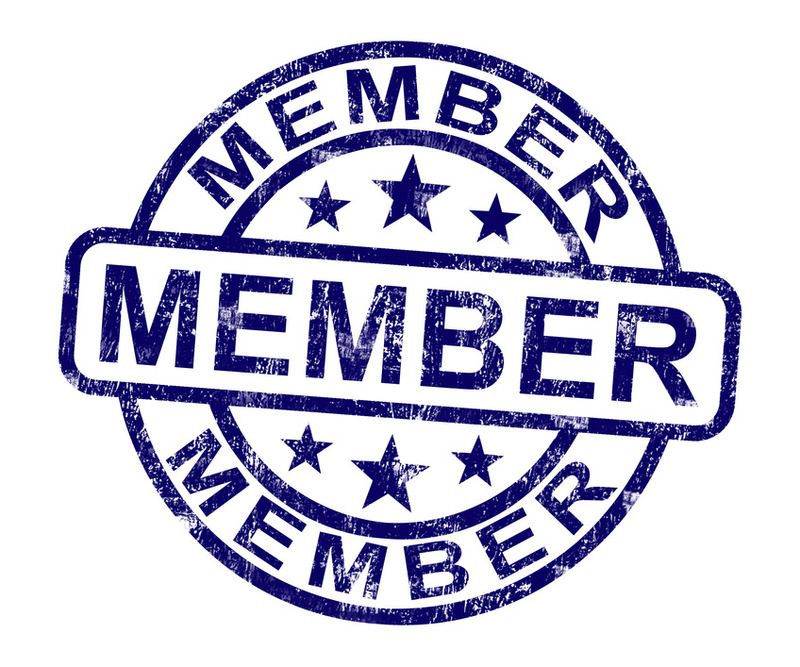 You can apply for SEBM membership by completing an application form. The applicant must submit an abstract to the Experimental Biology Meeting in accordance with the rules and regulations for submitting abstracts. The abstract should include: a purpose or hypothesis, a description of what was done, results with statistics if appropriate, and a conclusion. Decisions will be made by committee and will be based upon scientific credentials and merit. Individuals may only receive this award one time. The deadline for award application submission is January 1, 2019 and announcement of awards will be made by February 15th, 2019. Grant application materials must be submitted as a pdf file and include (1) a completed application form including signatures of applicant and a supervisor, advisor, department chair or dean verifying accuracy of the information (2) a biographical sketch (two page maximum) and (3) a copy of the abstract for presentation at the Experimental Biology 2018 meeting.